World's #1 proofreader – Contextually detects and corrects 10 times more grammar, spelling and punctuation mistakes. Advanced rephrasing – Discover alternative ways to write your text. Translations – Translate your text between 40 different languages. Text Reader – Human voice text to speech. Favorites – Save your texts as templates to reuse later. Share your text – Easily export your text to any writing or social app. Quick share – Quickly share your buttons to your favorite apps. 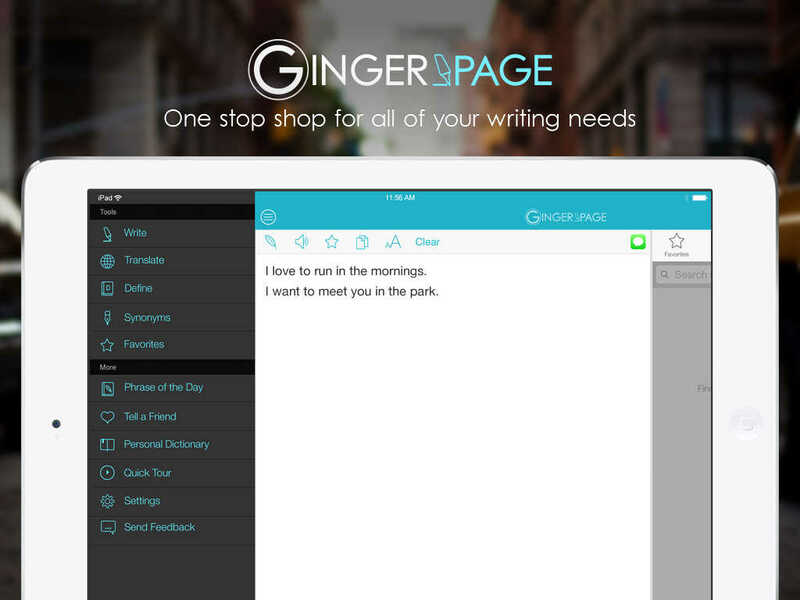 Personal Dictionary – Add slang, names, locations and other words for a personalized Ginger writing experience. Phrase of the Day – Get fun tips to spice up your English, share them with your friends! 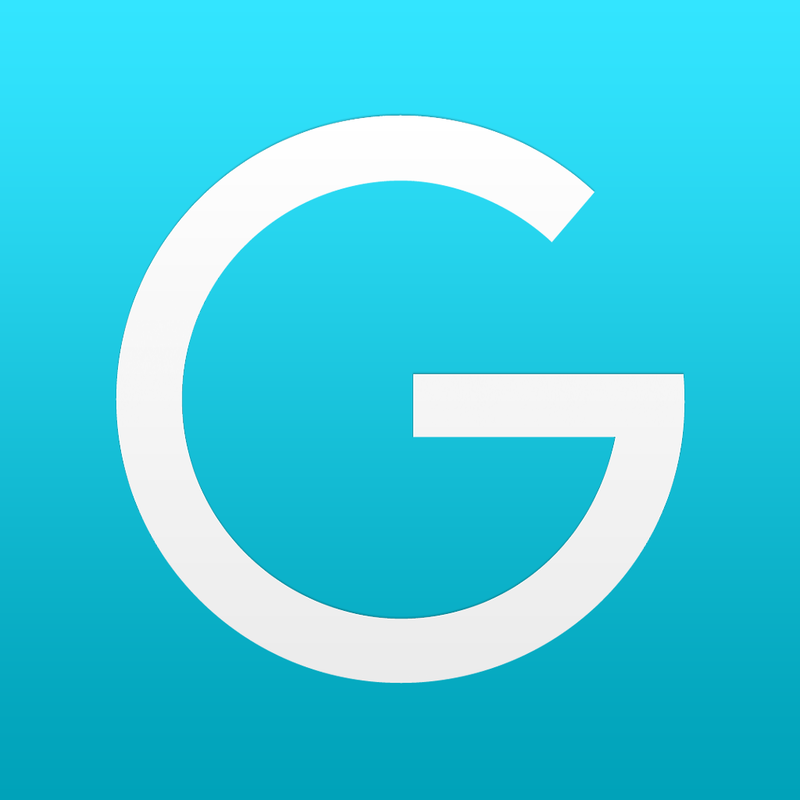 For more information on the app, check out our original review here on AppAdvice.